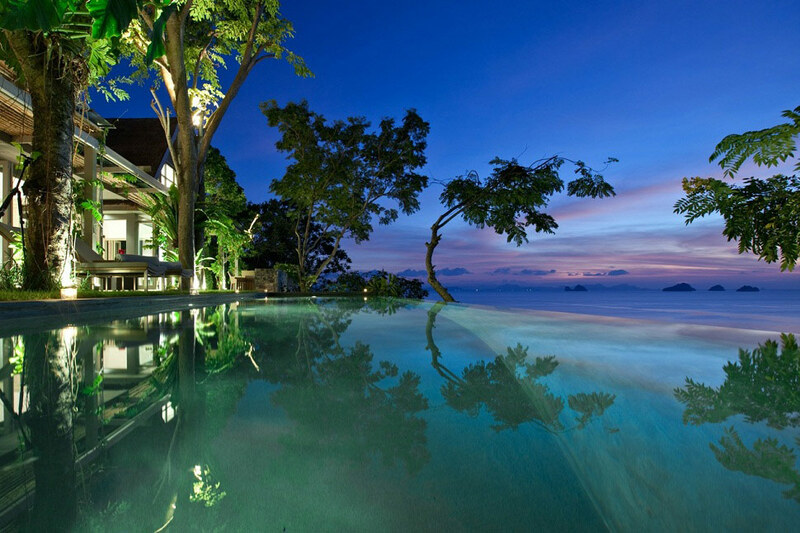 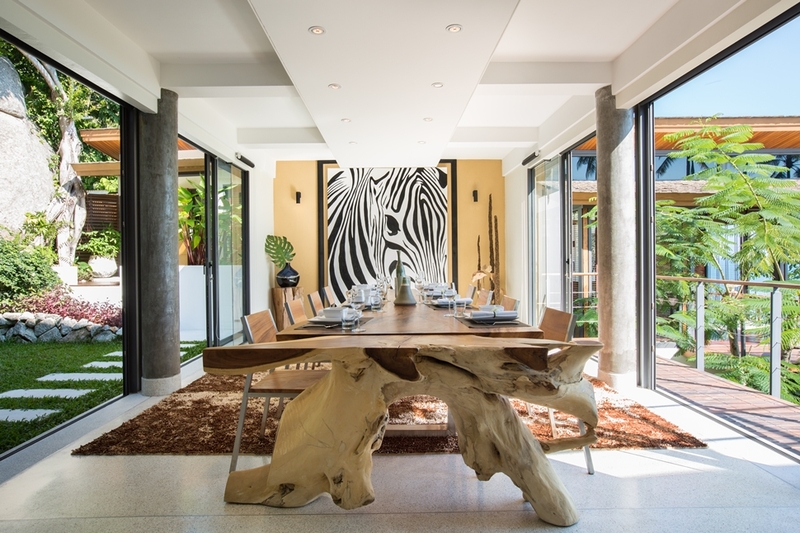 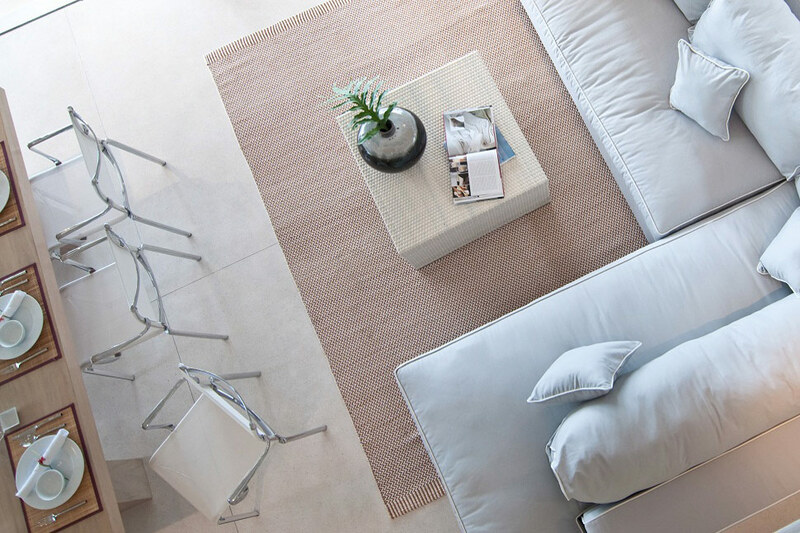 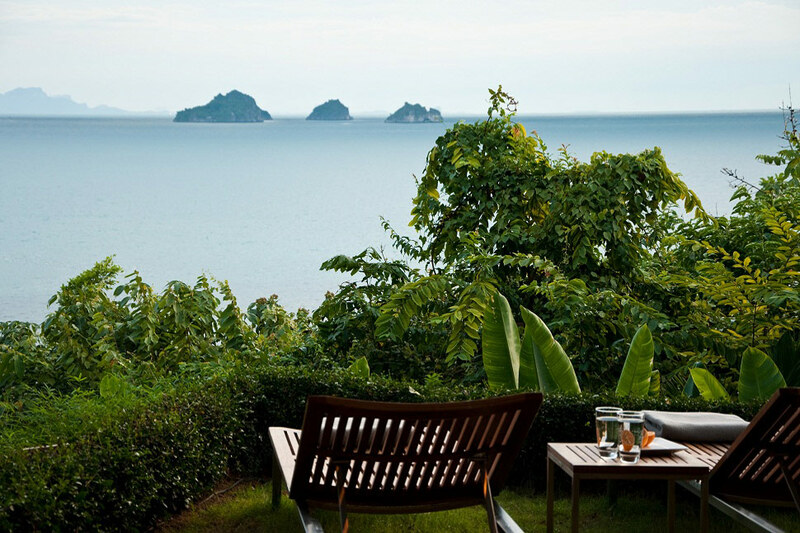 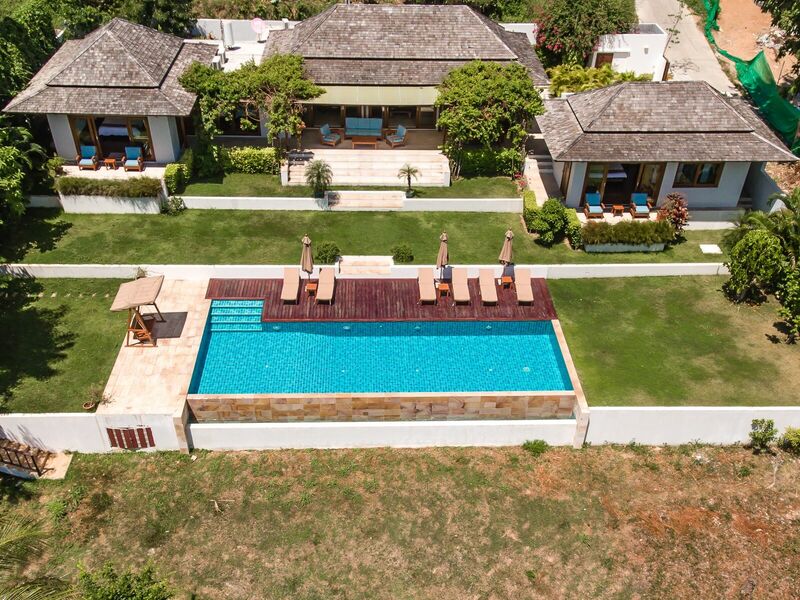 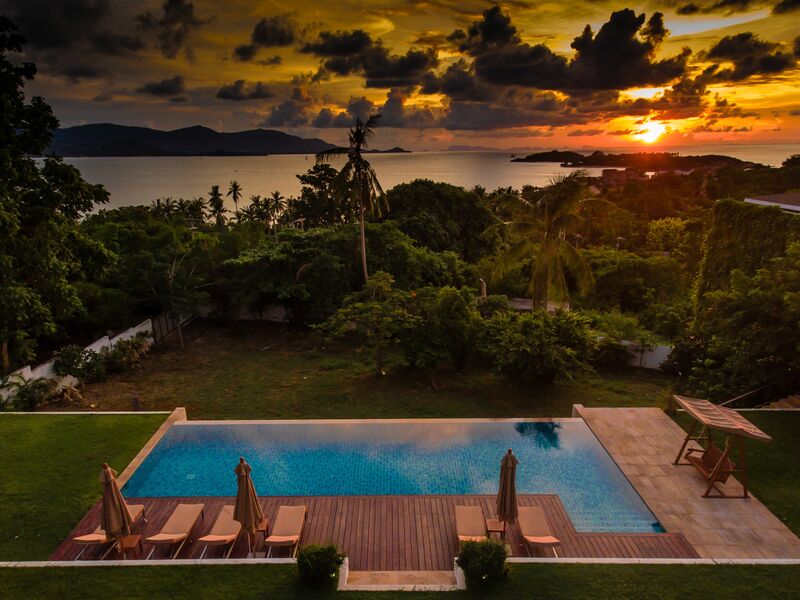 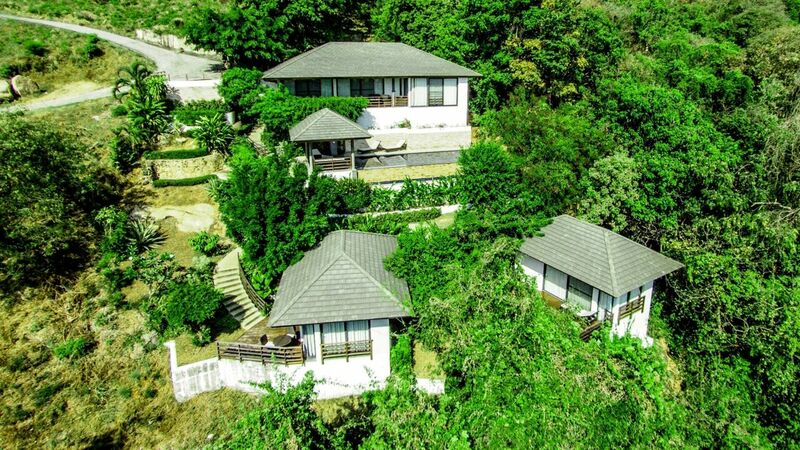 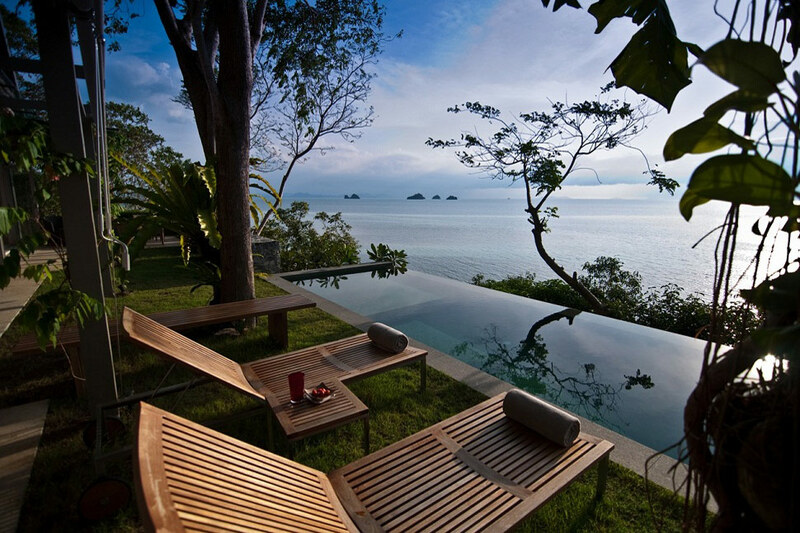 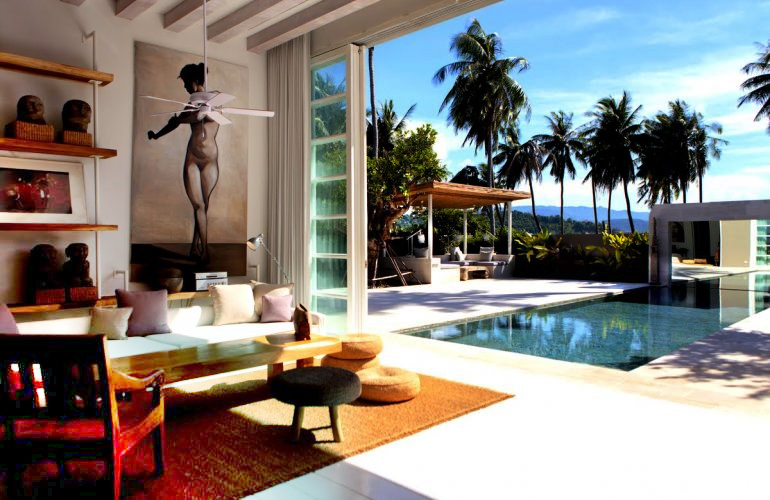 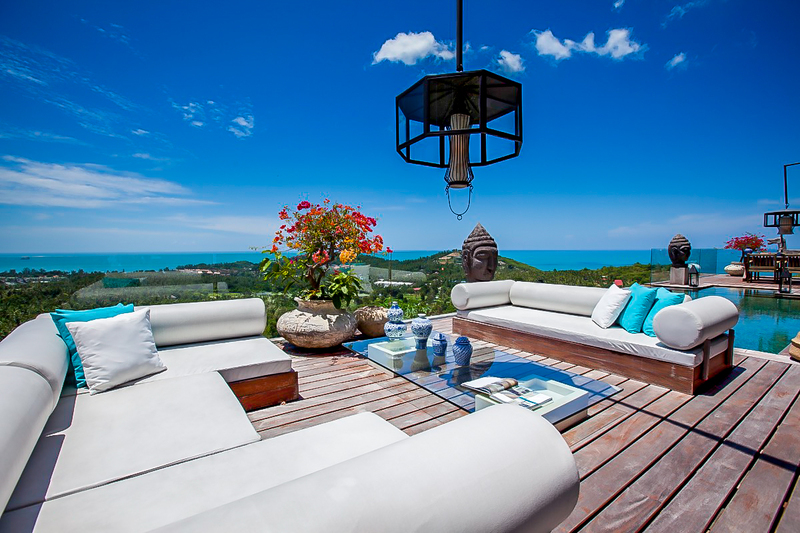 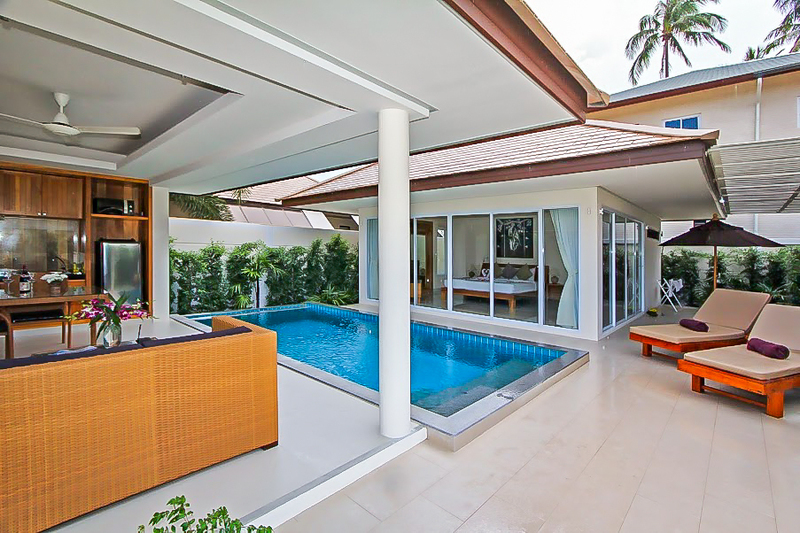 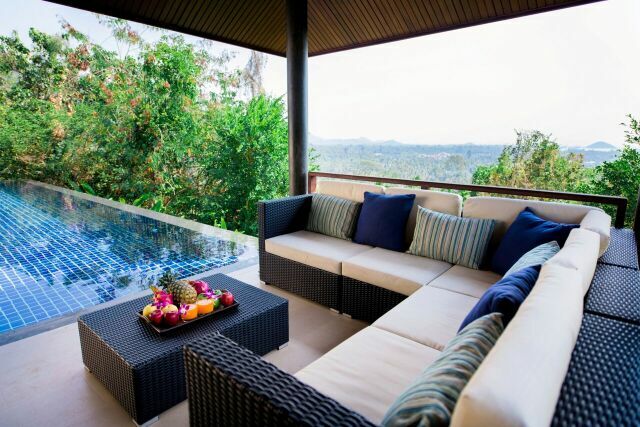 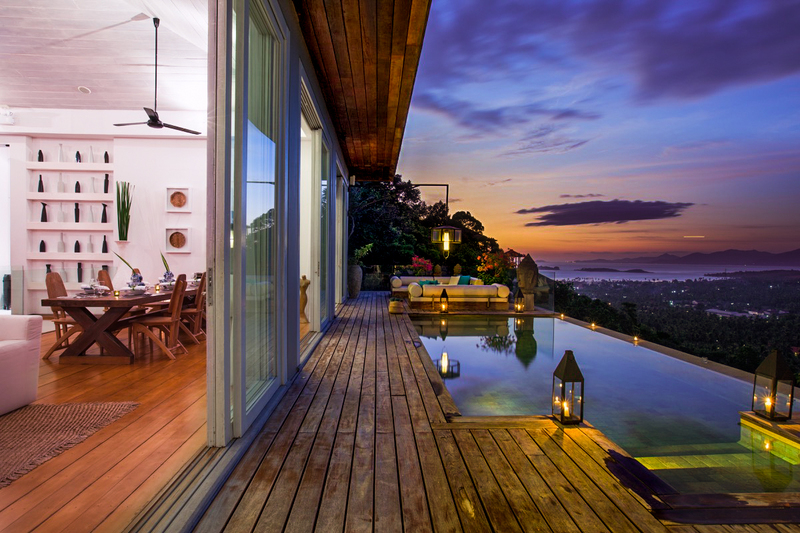 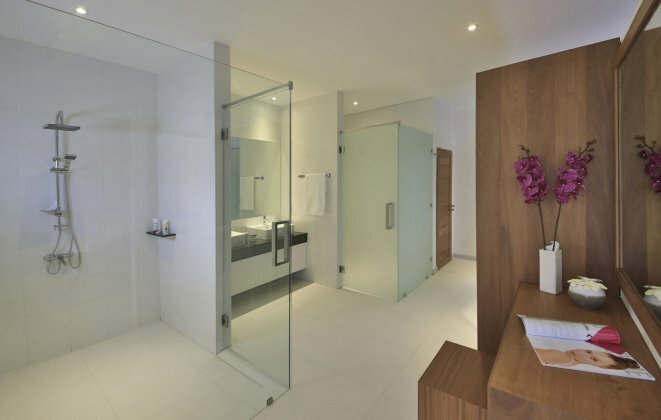 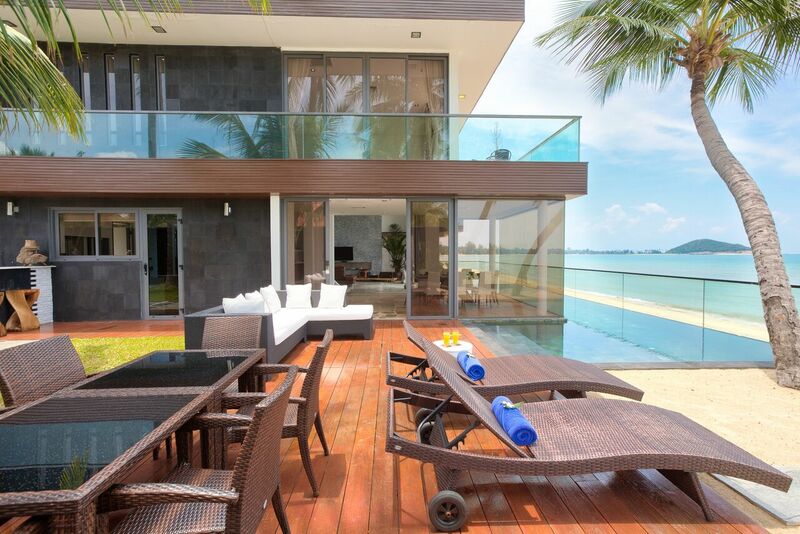 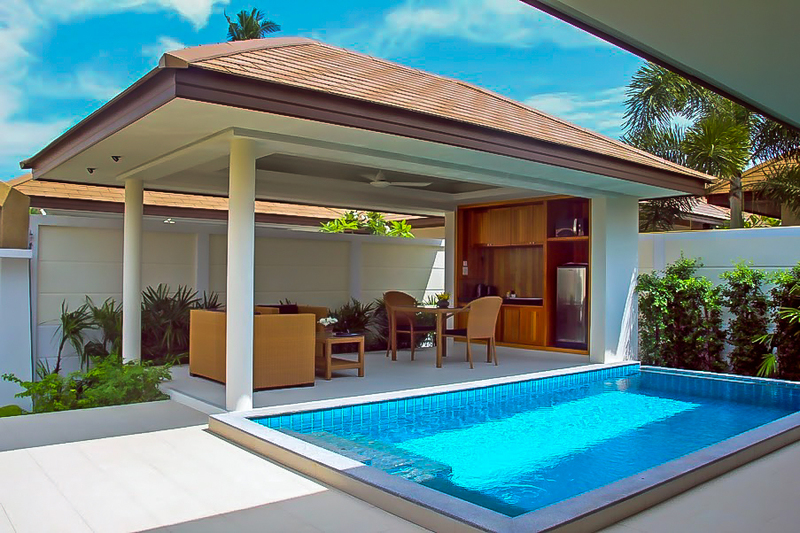 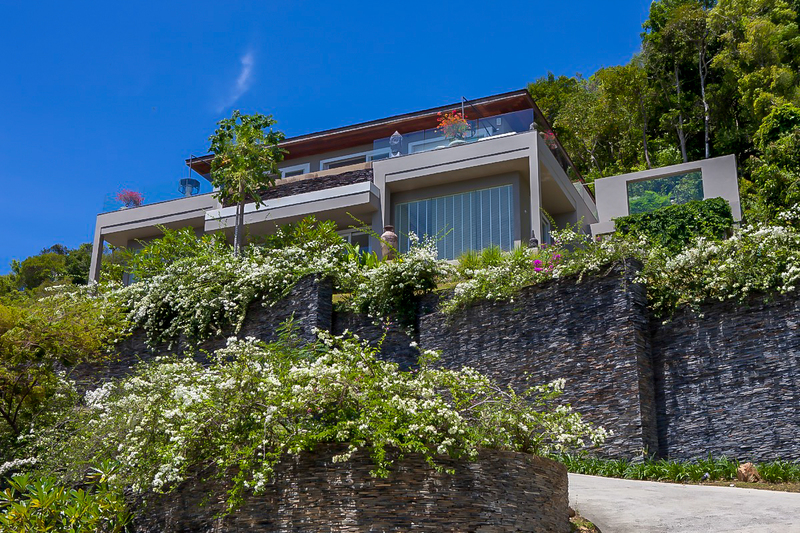 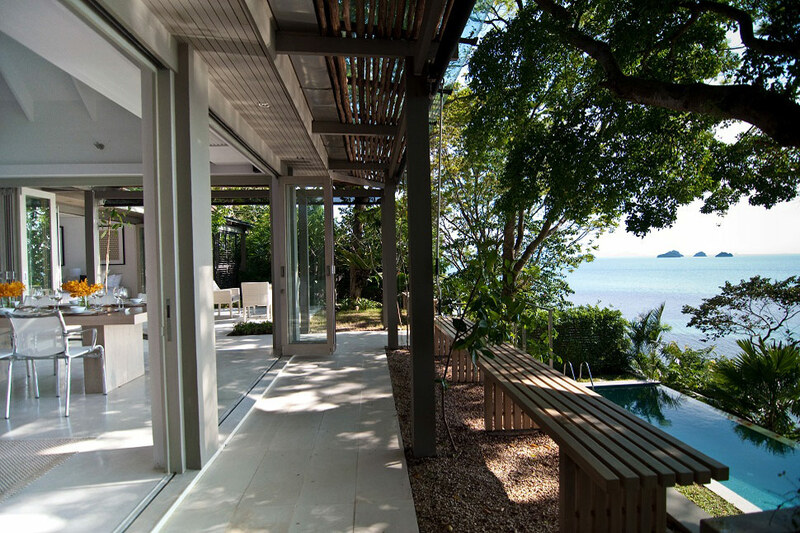 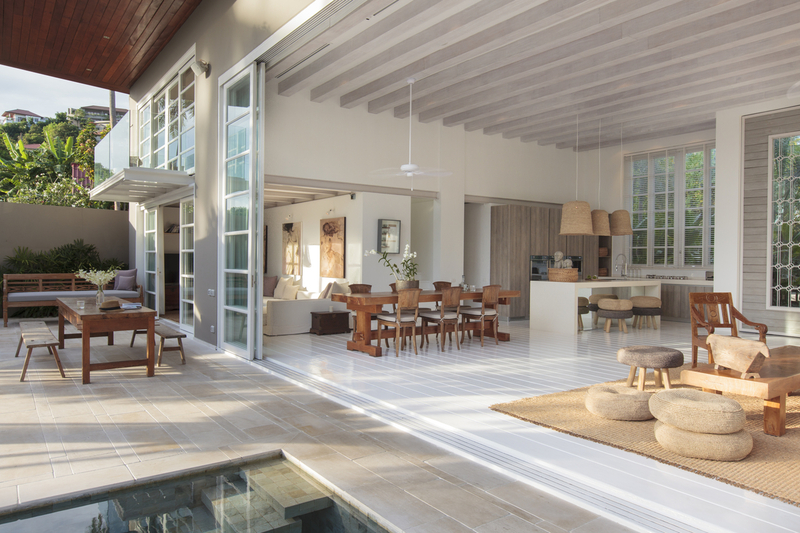 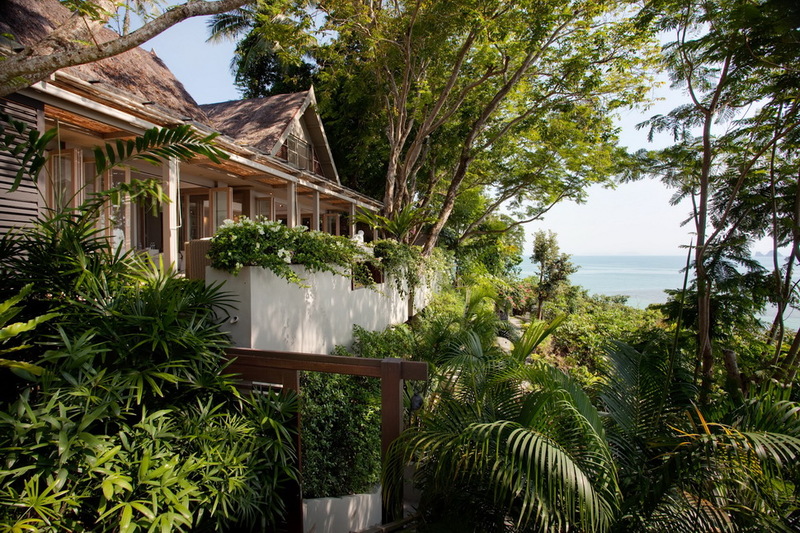 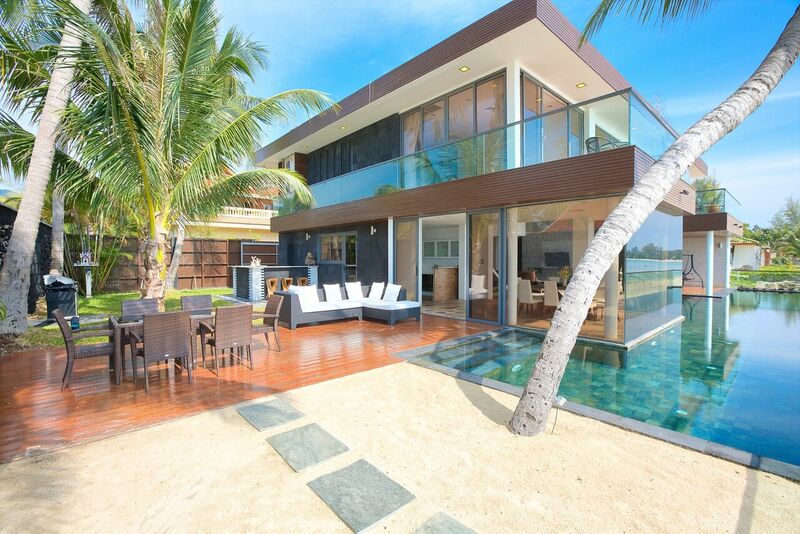 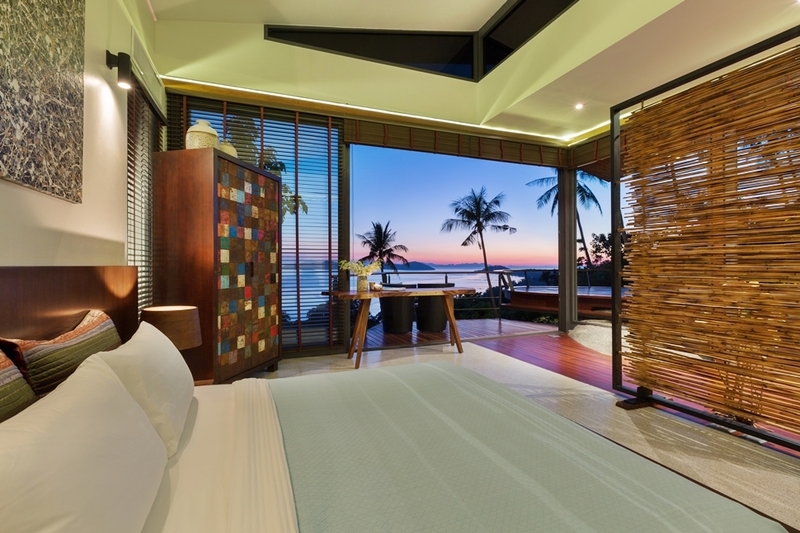 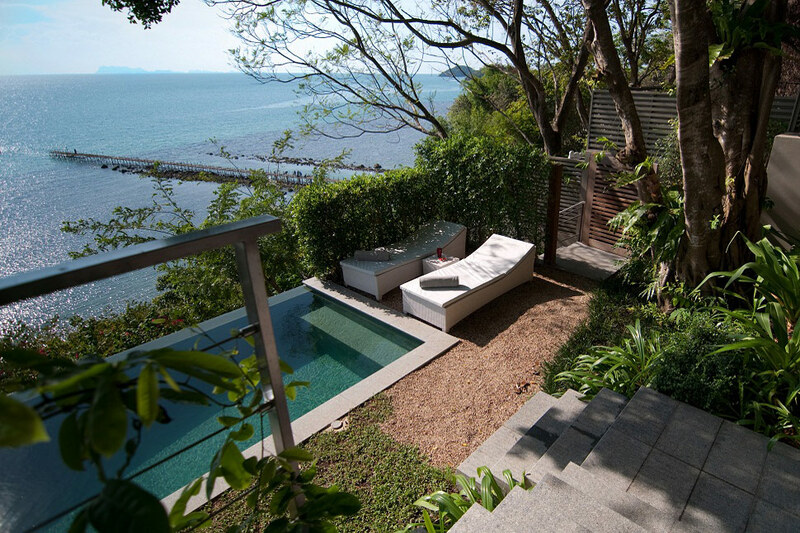 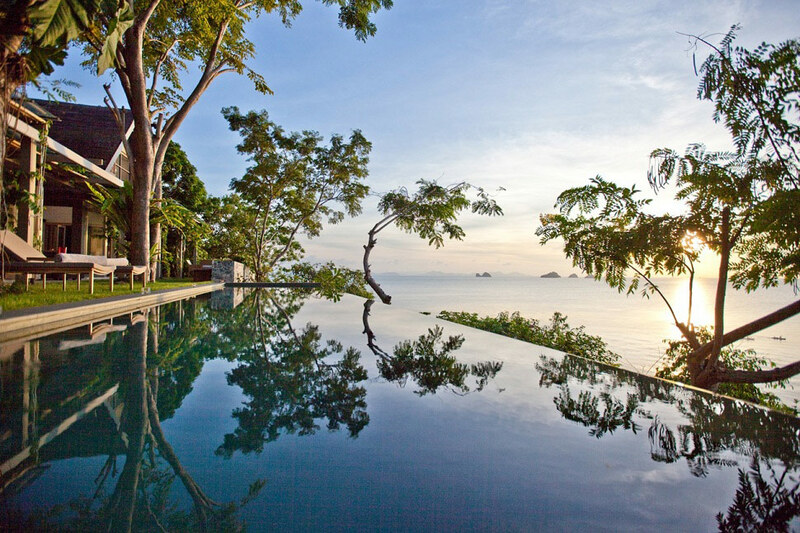 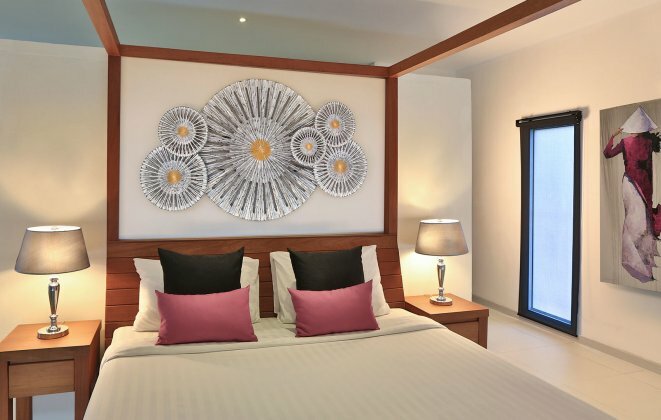 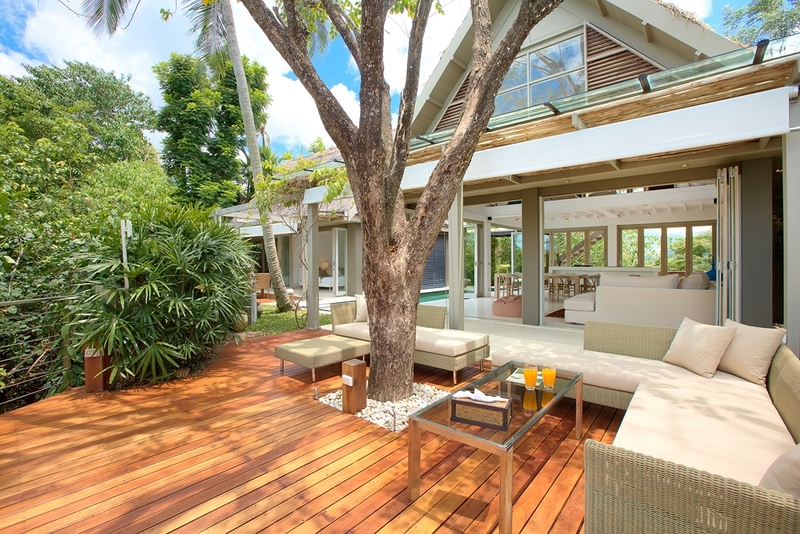 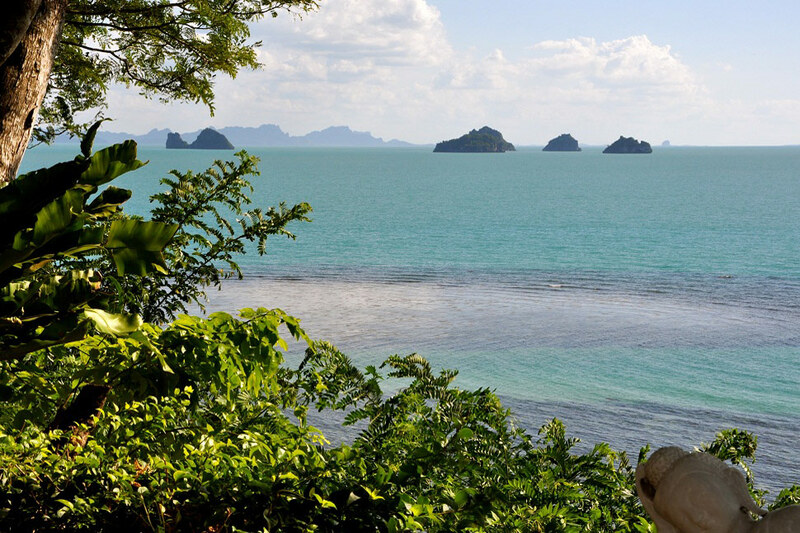 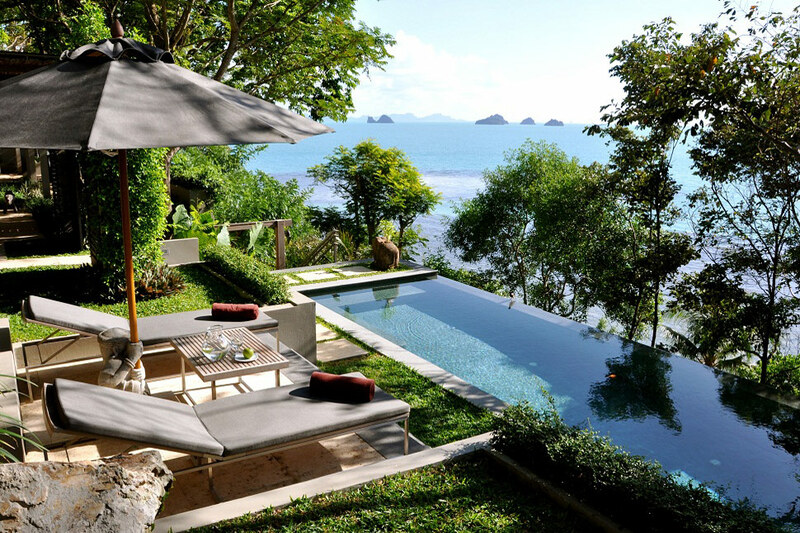 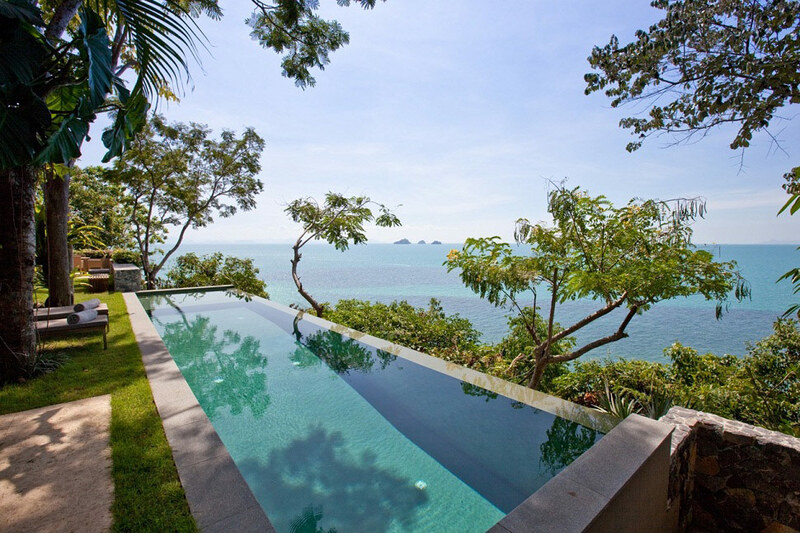 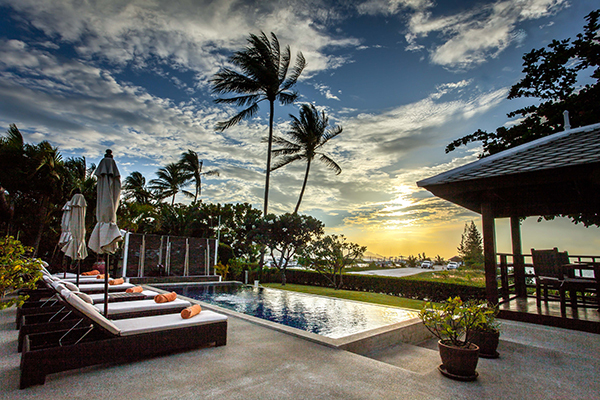 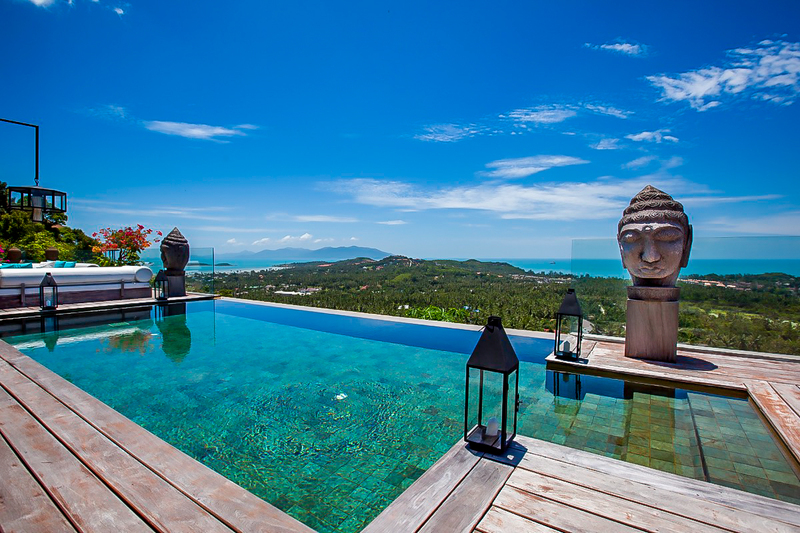 At Samui Island Villas we provide our guests with the finest 1 bedroom villas in Koh Samui. 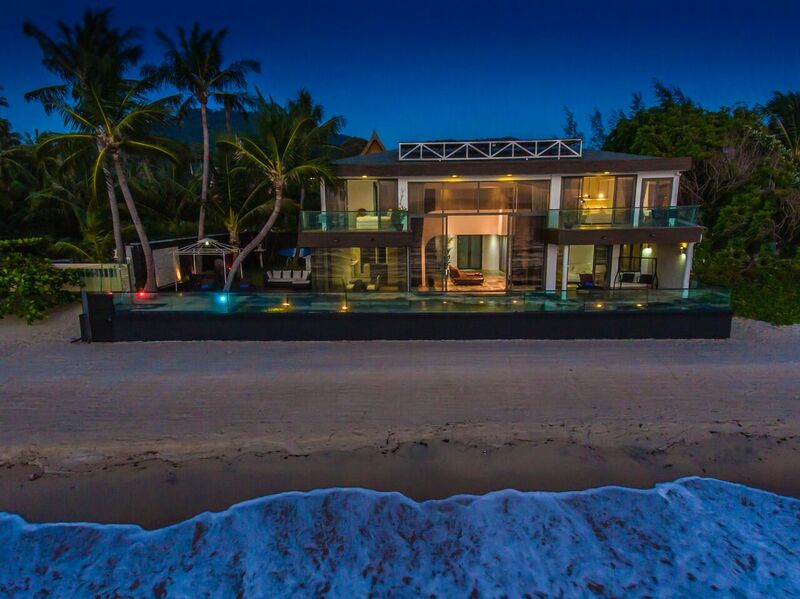 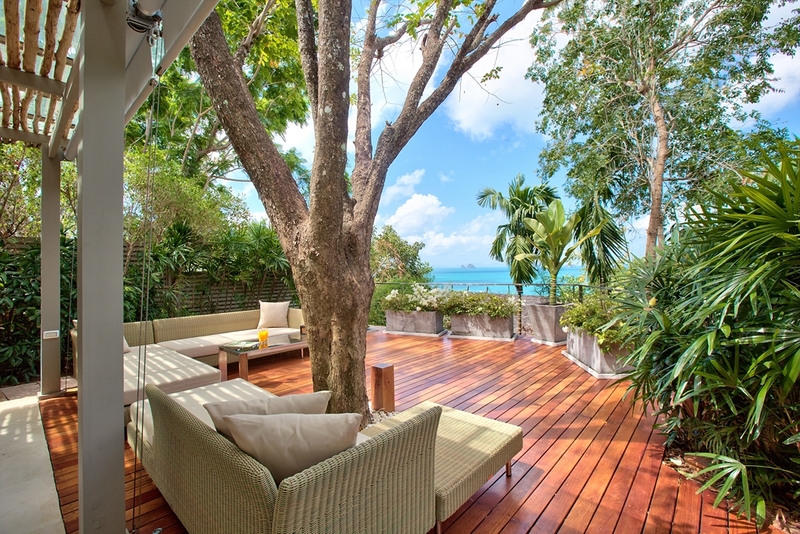 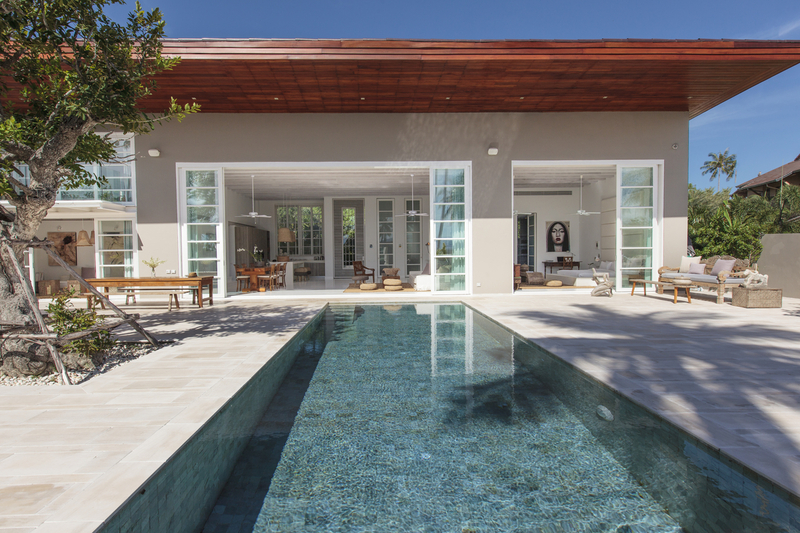 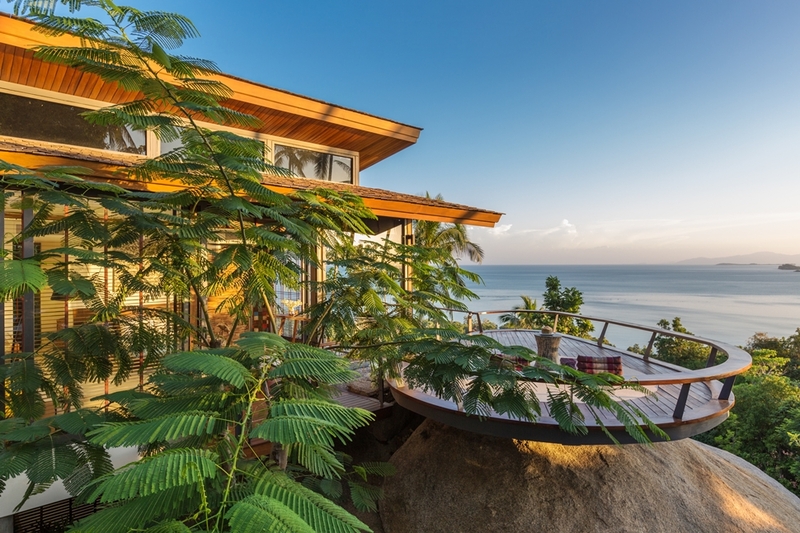 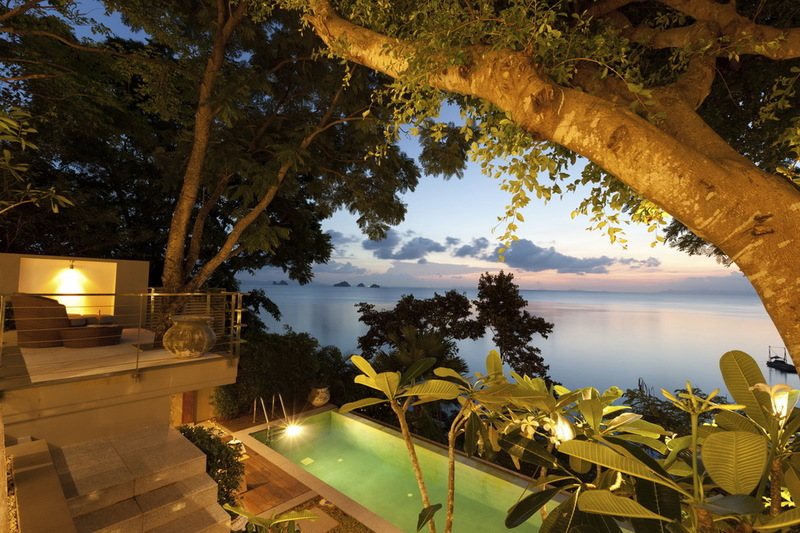 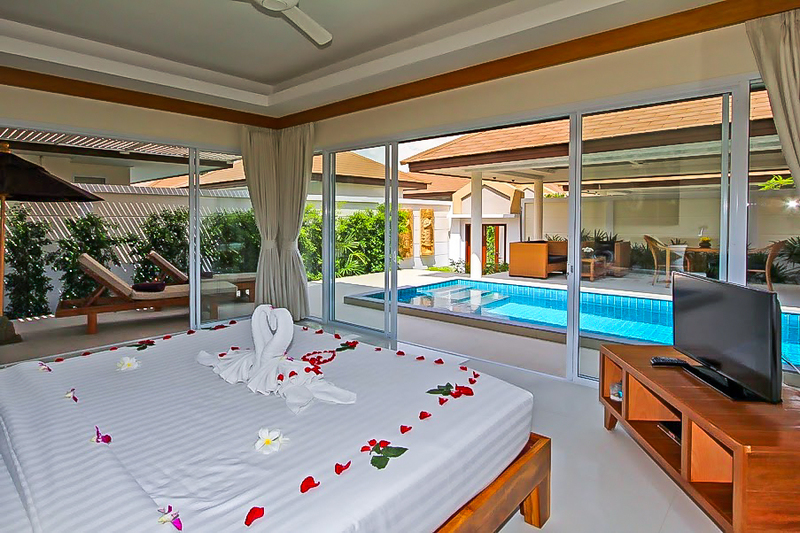 Our 1 bedroom villas offer a slice of paradise for singles, couples and honeymooners alike. 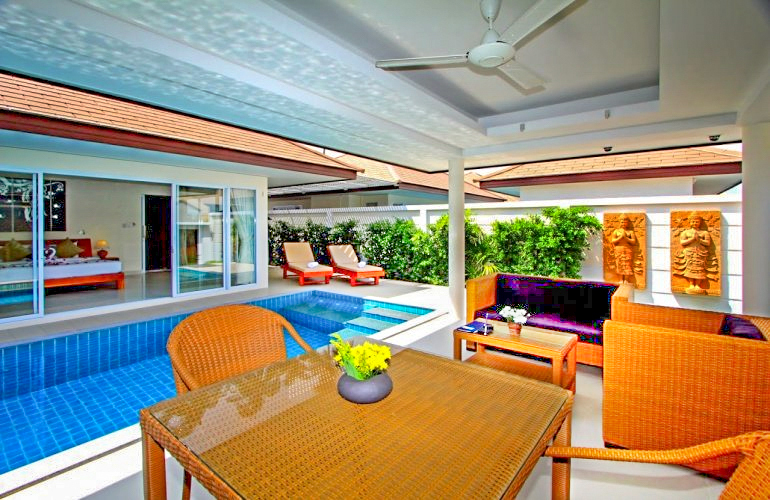 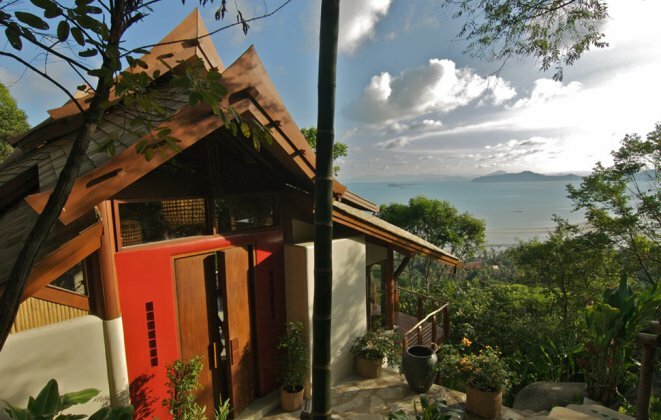 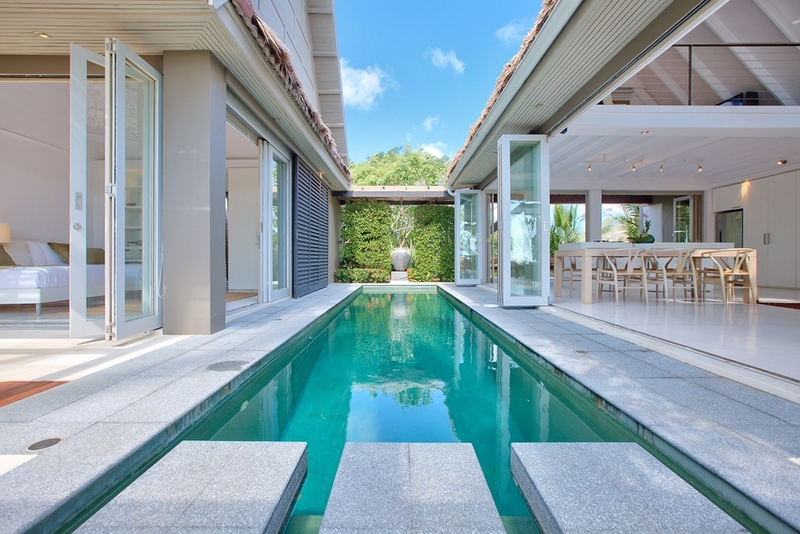 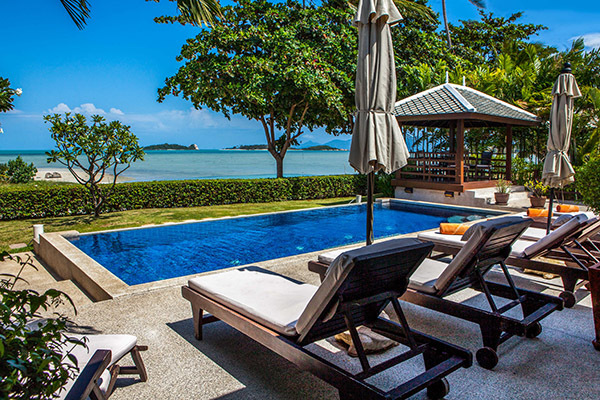 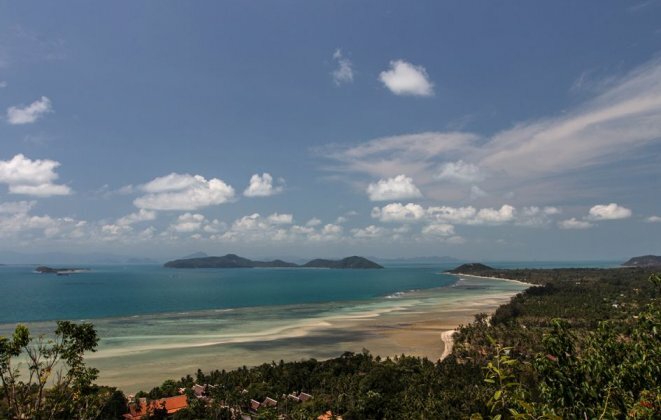 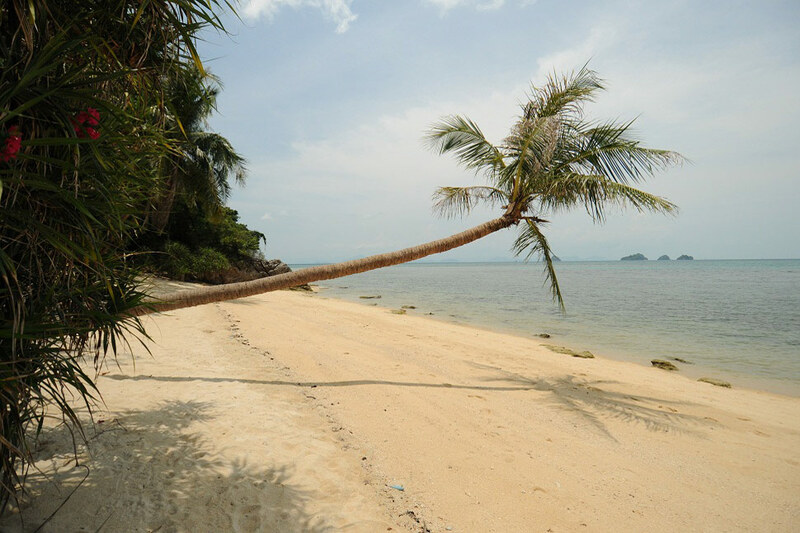 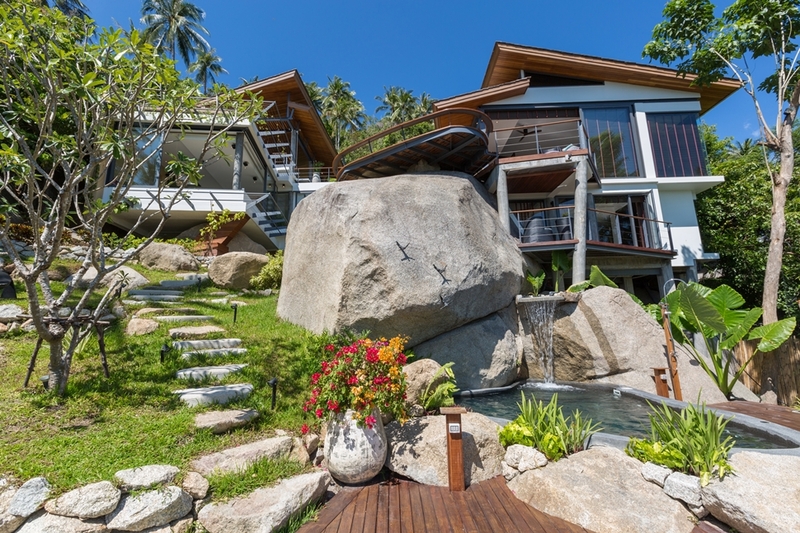 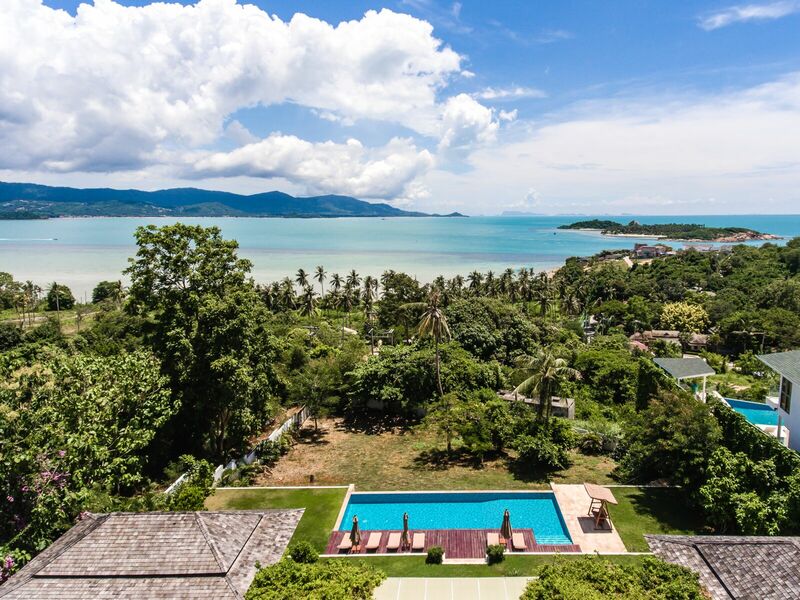 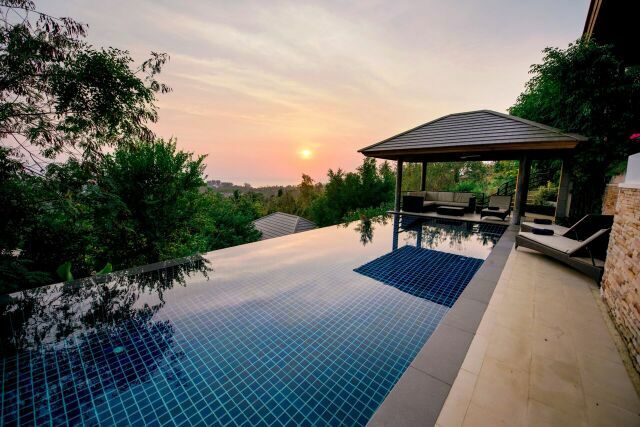 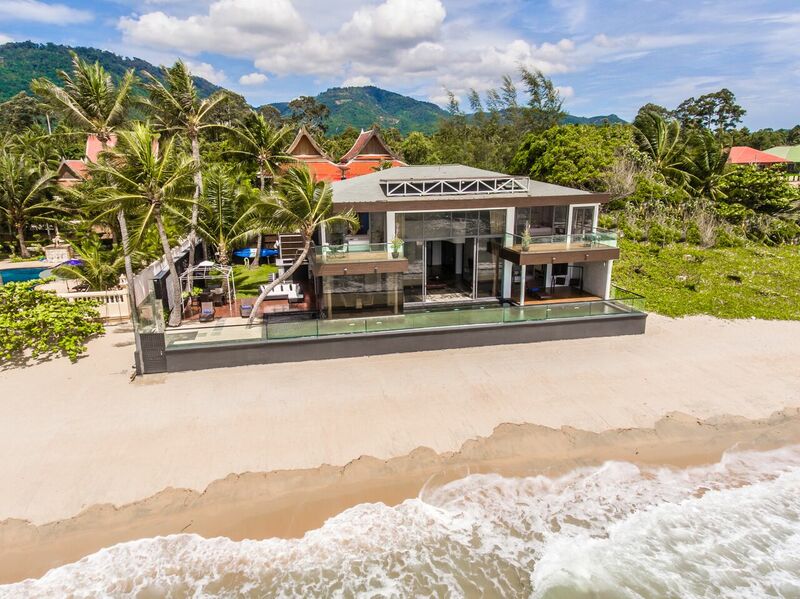 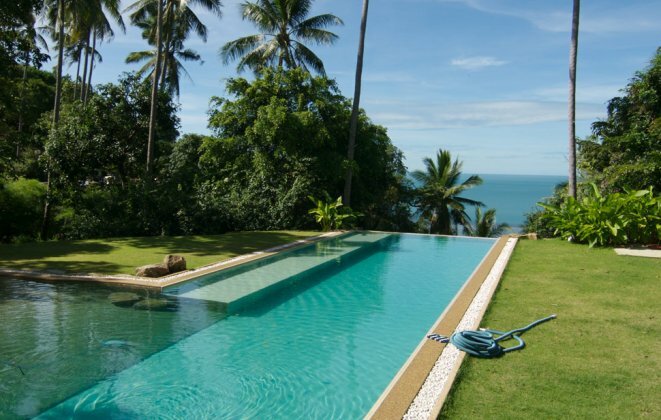 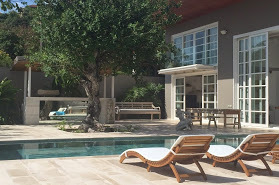 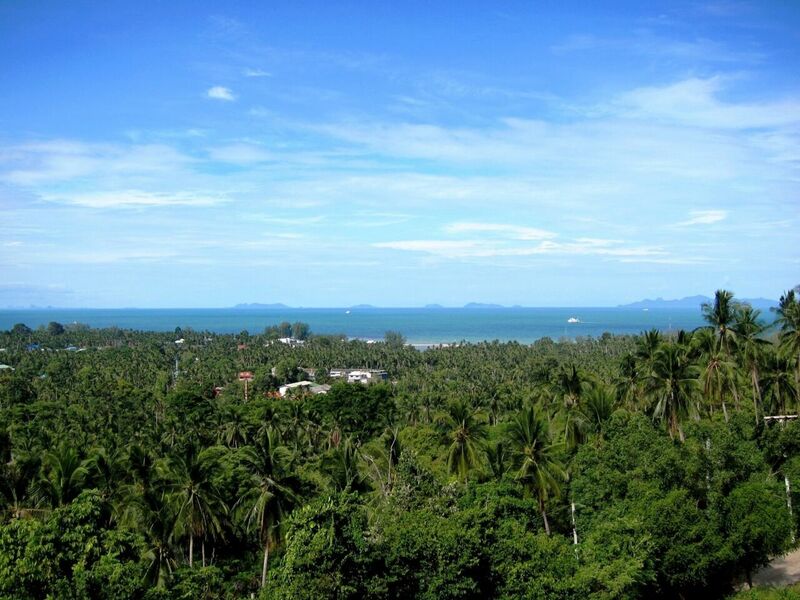 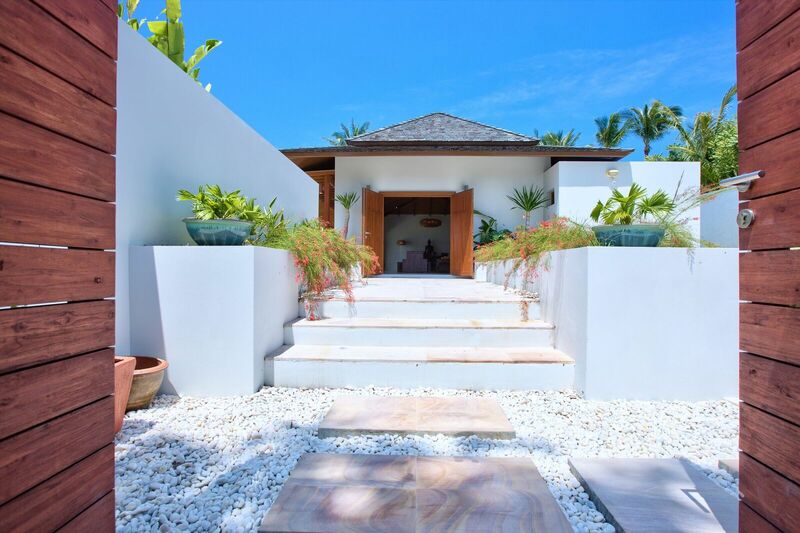 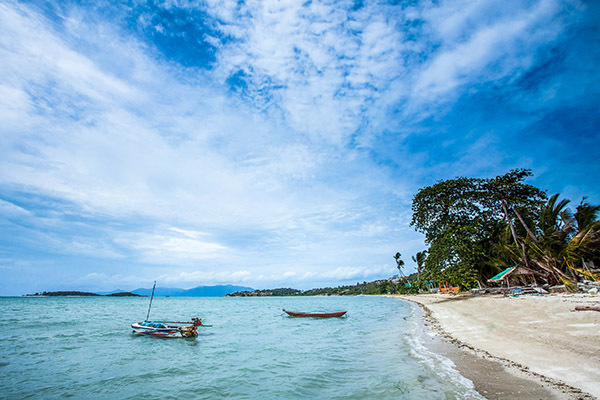 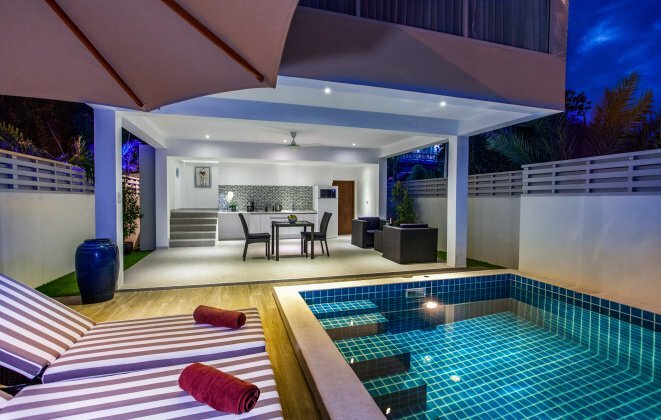 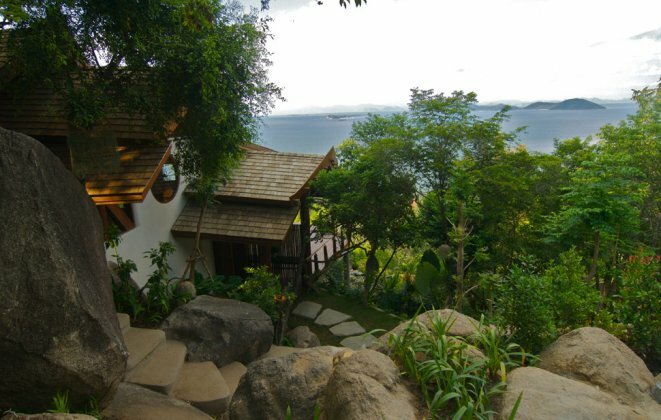 Scroll down to find your perfect 1 bedroom Ko Samui villa.